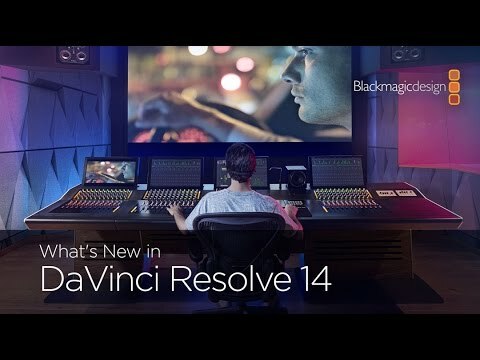 Blackmagic DaVinci Resolve 14 is now so much more than color grading, although the color engine is still one of the finest available, at any cost. While the "free" version is pretty full-featured (up to Ultra HD 60p), the Studio version has dropped from $995 to $299. The Studio version includes video noise reduction (temporal and spatial) as well as a whole host of other filters as well as the Studio version supporting 4k on up and most video formats in and out. 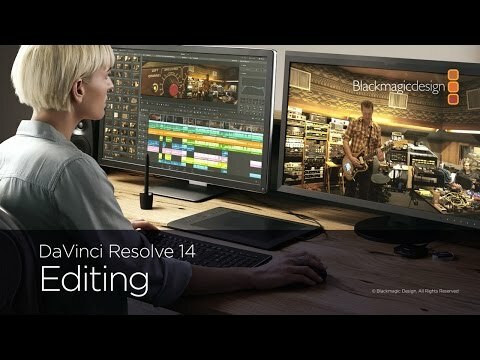 Note that Resolve 14 is currently a public beta version, but stable enough for simpler projects. I had a bunch of old SVHS tapes from the 80's and 90's, and needed to put them together. The colors were awful, lots of tracking errors in the digitization. I experimented with a lot of tools, and while Resolve is not the easiest to learn, it is incredibly, incredibly powerful. The free version worked fine for what I needed. And you do need a pretty beefy processor for it (well, for most editing, but the color processing here is very sophisticated, it started life as a color processor not an editor). By the way, even though it will, don't edit compressed video with it -- convert (e.g. ffmpeg) to an uncompressed format first, your scrubbing back and forth will be MUCH smoother and faster.